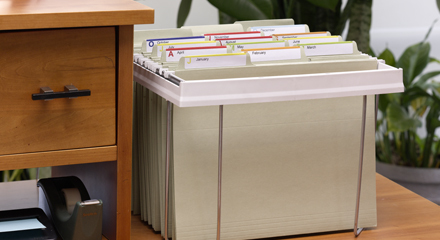 Over 2000 innovative filing and organizing products. Displaying today with tomorrow’s technology. Spring is officially here, which means warmer weather, longer days, and of course…spring cleaning. While some people relish the excuse to clean their homes top to bottom, most of us regard this annual rite with a slight amount of dread. If you are short on time and want the biggest impact for your spring cleaning efforts then Smead recommends the following five critical tasks as most important for the long-term maintenance of your home. 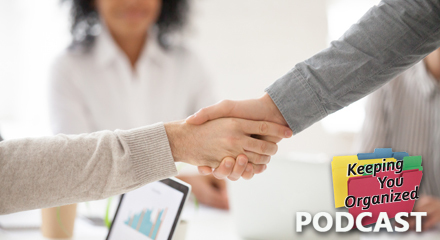 Productivity & Efficiency Consultant and Trainer Deb Cabral discusses the do's and don'ts when it comes to professional etiquette. 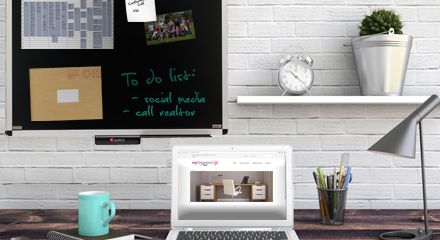 Expert advice, personalized organization solutions, resource center for home, office and more. 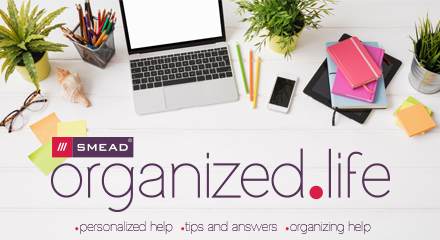 Smead has been dedicated to finding innovative ways to help you get organized for over 100 years. 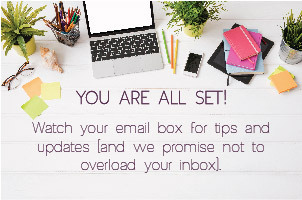 As you navigate around our site you will discover tips from organizational experts who have combined their knowledge to help you get organized.